Pastor Kyle Wishert, Jr. was born in 1981 and reared by devout, Christian parents who saw to it that he was exposed to the truths of God's Word both at home as well as church. Their faithfulness in bringing him up “in the nurture and admonition of the Lord” led to his coming to a saving knowledge of the Lord Jesus Christ as a young, sixyear-old boy. He was also brought up under the ministry of his grandfather, Dr. Jeff Stiles, whose solid leadership, in-depth Bible preaching and godly character has had a profound influence upon his life. Pastor Wishert surrendered to God's calling to preach in 1993 at the early age of twelve. He was licensed to preach by the First Baptist Church of Clifton, Tennessee on June 2, 2002 and was ordained in the same church on November 16, 2003. 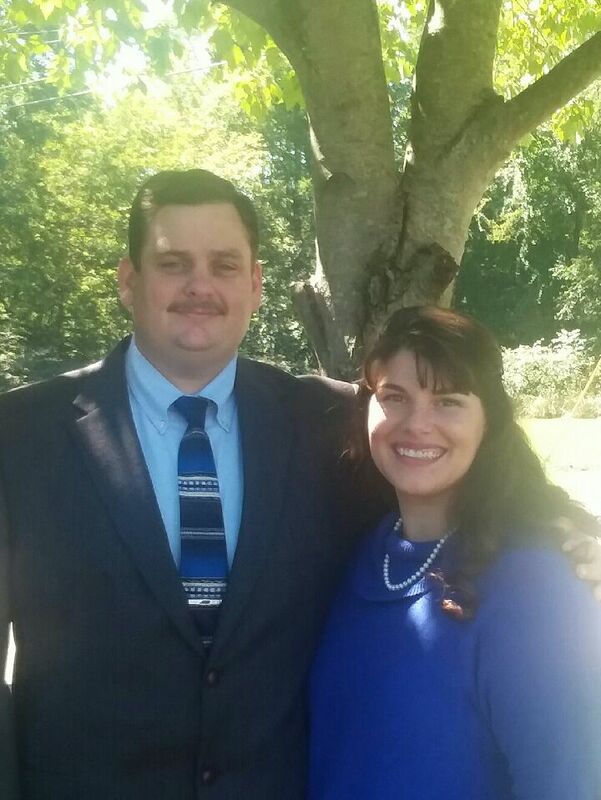 Pastor Wishert pastored Bethlehem Baptist Church of Westpoint, Tennessee from October 19, 2003 until March 18, 2007 after which he pastored Olive Hill Baptist Church in Olive Hill, Tennessee from March 25, 2007 until May 30, 2018. Under the Lord's directing, Pastor Wishert accepted the call to come to University Heights Baptist Church in Evansville, Indiana on April 22, 2018 and assumed his first Sunday as pastor on June 3, 2018. Pastor Wishert holds that a pastor's chief duty is to “feed the church / flock of God” (Acts 20:28, 1 Pet. 5:2) understanding that the pastor-teacher is given to the church “For the perfecting of the saints, for the work of the ministry” which, in turn, leads to the building up or “edifying of the body of Christ” (Eph. 4:12). In light of this, pastor Wishert believes the kind of preaching needed in the church (and the kind with which our Lord is pleased) is that which is characterized by accurate interpretation of the text and clear, practical application to life. To this end he exercises himself in the study of the Word of God. Pastor Wishert is not alone in the ministry. 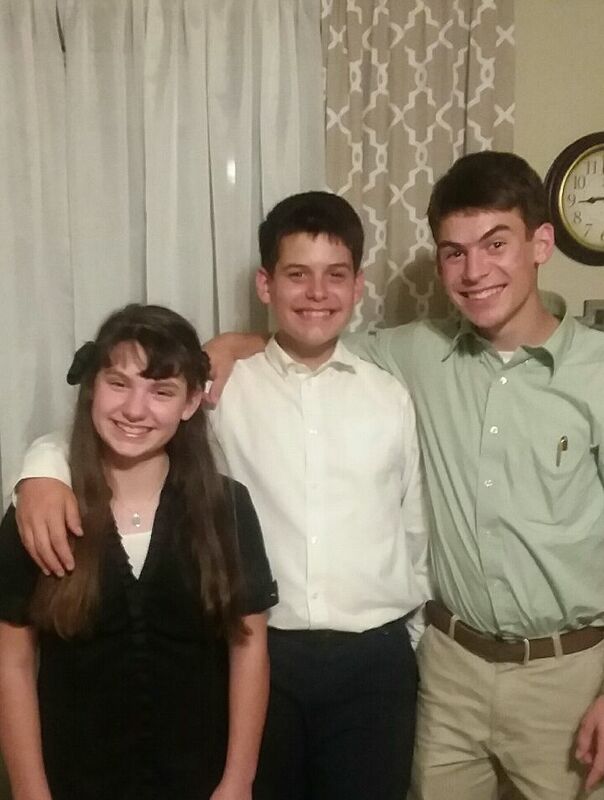 He has been married for seventeen wonderful years to his precious wife, Jennifer, whose value to him is “far above rubies.” God saw fit to bless this union with three terrific children: Timothy (age 16), Joshua (age 14), and Abigail (age 12). The biggest, human source of encouragement in his ministry is pastor Wishert's family. He is abundantly blessed and thankful to have witnessed each of his children come to know the Lord Jesus personally and to watch them grow both physically and spiritually. They each have a desire to serve the Lord and have given evidence to this at home as well as within the church. Together, the Wisherts long to see the salvation of the lost and the growth of the saved for the glory of our Lord.